Florida Georgia Line join Brooks & Dunn as being the only two artists in Billboard’s history – solo, duo or group – to have their first three singles go No.1 for multiple weeks each. FGL’s multi-platinum debut single “Cruise,” which combined with the remix with Nelly has sold over 5.7 million copies in the US alone and and has become the second best-selling country single ever, according to Soundscan. 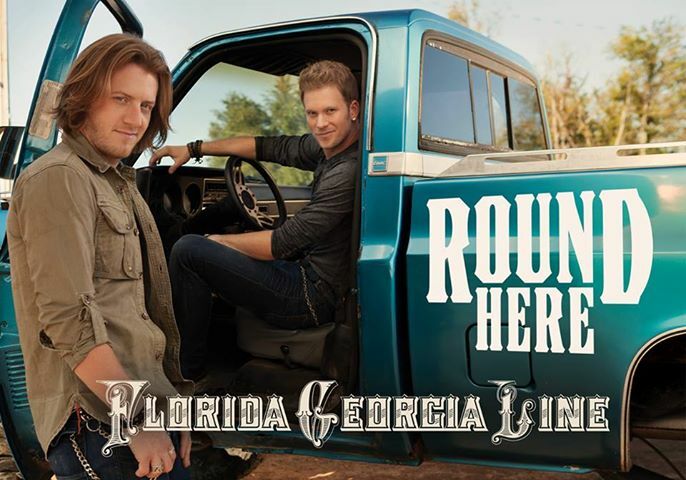 They solidly followed with the platinum hit “Get Your Shine On.” To date, more than 10 million tracks worldwide have been sold from FGL’s Republic Nashville debut album, Here’s to the Good Times, which has been certified platinum in the US and GOLD in Canada.